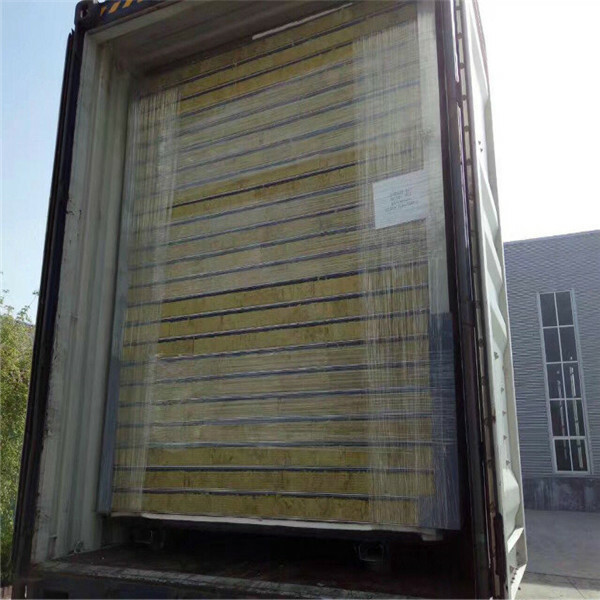 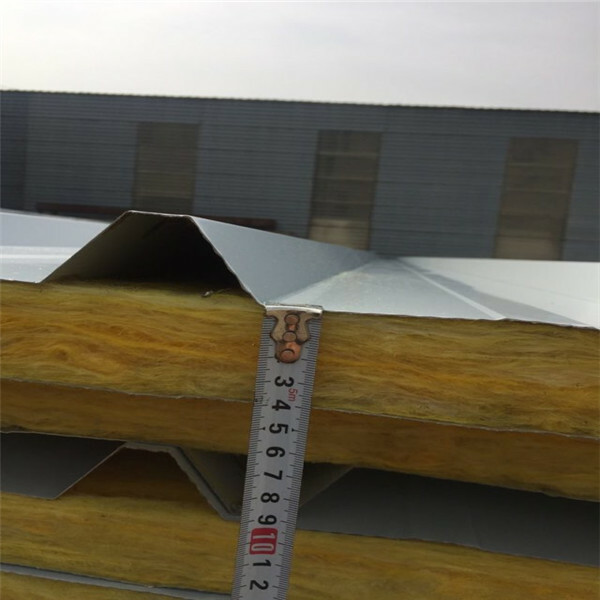 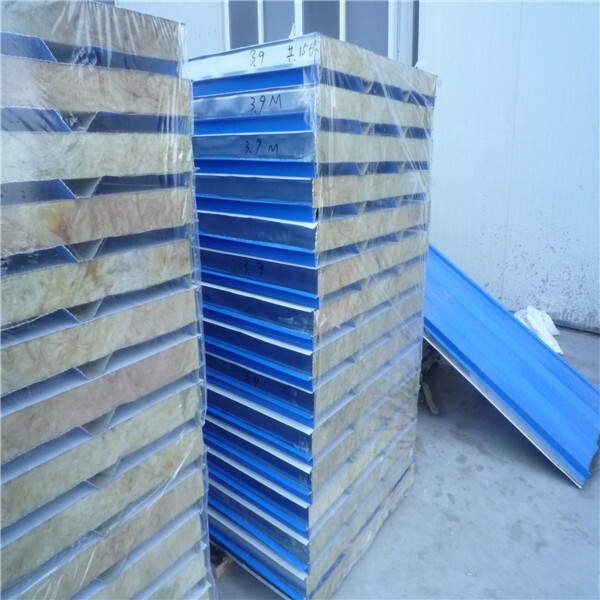 For sandwich panels 50mm roof, we have EPS sandwich panel, Rock wool sandwich panel, Fiber glass sandwich panel.material: color coated, galvanized, hot galvanized, and stainless steel panel. 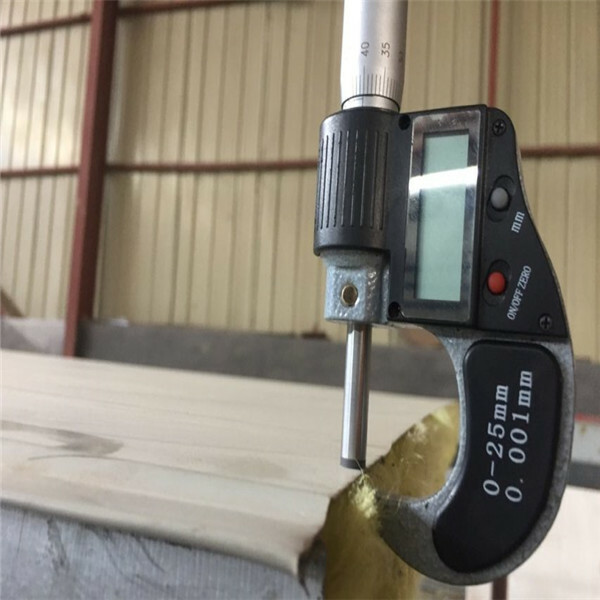 our product have good quality, extraordinary brand, best service, strict management, advanced technology, reliable fame, and we can provide a connected service. 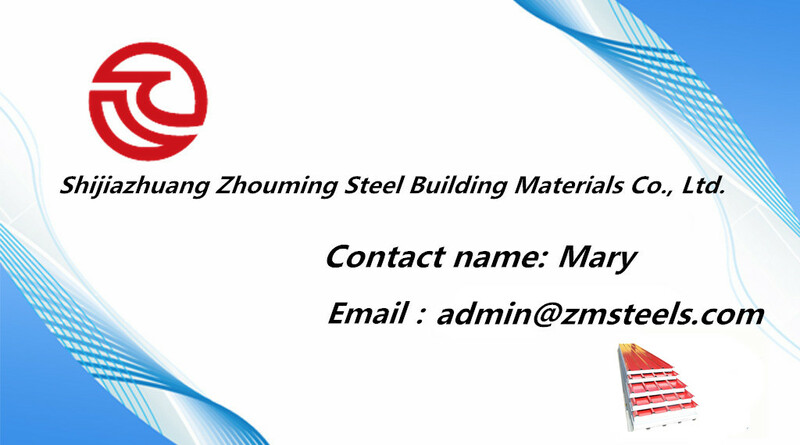 It is widely used as roofing and roofing and wall material for steel structure plant. 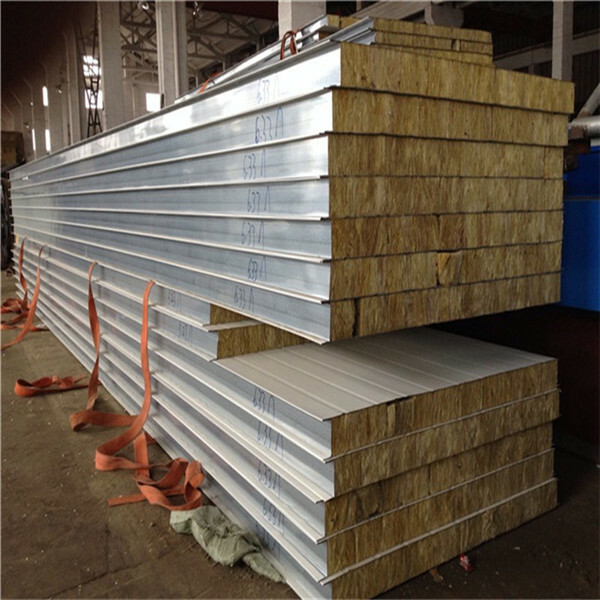 Such as steel structure, workshop, warehouse, prefab house.